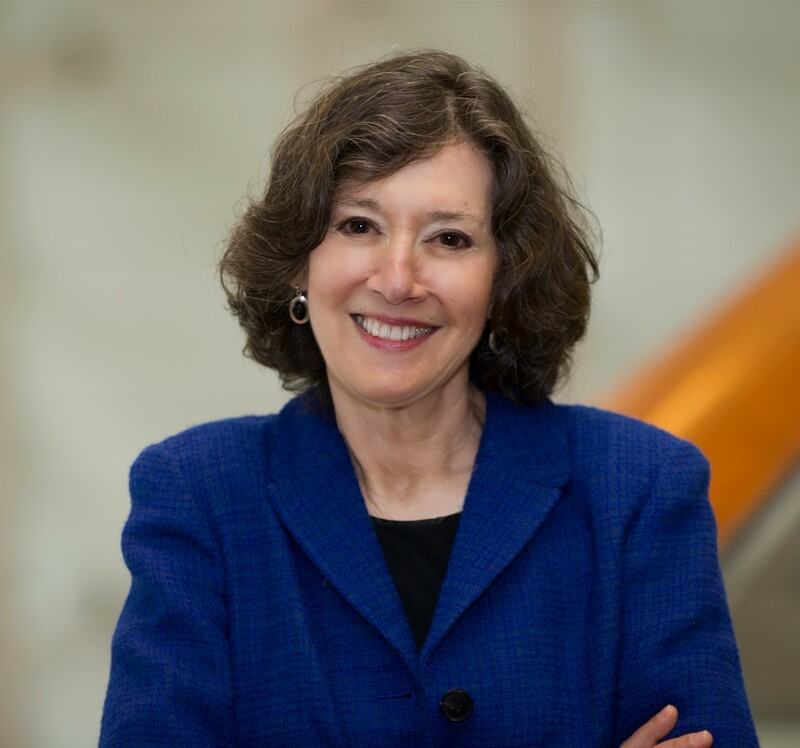 Regie Routman is a longtime teacher, leader, and author who is committed to improving the literacy and learning lives of students, especially those in high-challenge schools. She currently works on-site in diverse schools and districts coaching and mentoring principals, leaders at all levels, and teachers. She demonstrates effective instructional and assessment practices with the goal of creating and sustaining effective, intellectual, joyful cultures where all learners thrive as readers, writers, and responsible citizens. In addition to Literacy Essentials, Regie is the author of Reading Essentials, Writing Essentials, and Teaching Essentials. See www.regieroutman.org for more information on Regie's many books, resources, blogs, professional offerings, and contact information.